Remember your first park experience? whether it was the awesome majesty of the Grand Canyon… the exquisite beauty of Yosemite… the awe inspiring accomplishment of Mount Rushmore… the explosive wonder of the Hawaii Volcanoes or the dramatic vistas of Red Rock Canyon… our National Parks are priceless and irreplaceable! 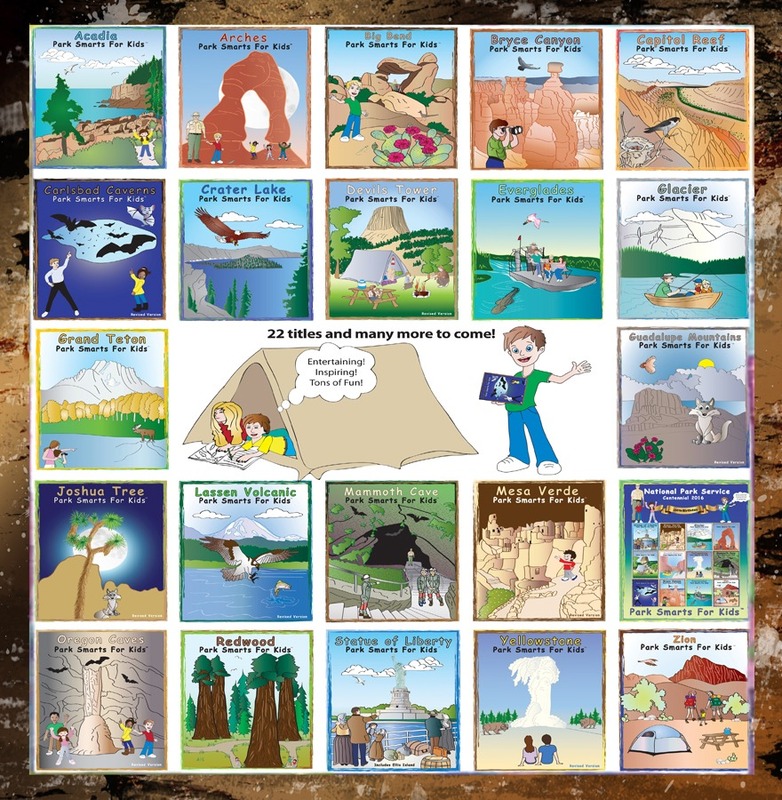 With fun puzzles and education to inspire the adventurous spirit in all of us, Park Smarts For Kids is being created to Educate Kids about our precious National Parks, because the best way to ensure the Preservation and Longevity of these National Treasures is to pass on the love of nature to the next generation.